I will send you this book for Euro 12.50 in The Netherlands, including postage. Outside The Netherlands, Euro 17.50 including postage. Worth it! 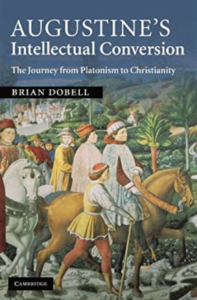 This book examines Augustine’s intellectual conversion from Platonism to Christianity, as described at Confessions 7.9.13–21.27. It is widely assumed that this occurred in the summer of 386, shortly before Augustine’s volitional conversion in the garden at Milan. 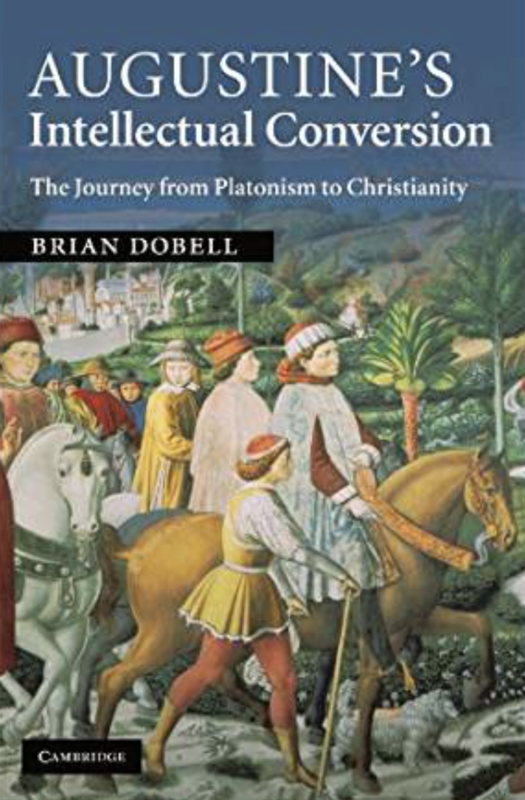 Brian Dobell argues, however, that Augustine’s intellectual conversion did not occur until the mid-390s, and develops this claim by comparing Confessions 7.9.13–21.27 with a number of important passages and themes from Augustine’s early writings. He thus invites the reader to consider anew the problem of Augustine’s conversion in 386: was it to Platonism or Christianity? His original and important study will be of interest to a wide range of readers in the history of philosophy and the history of theology.